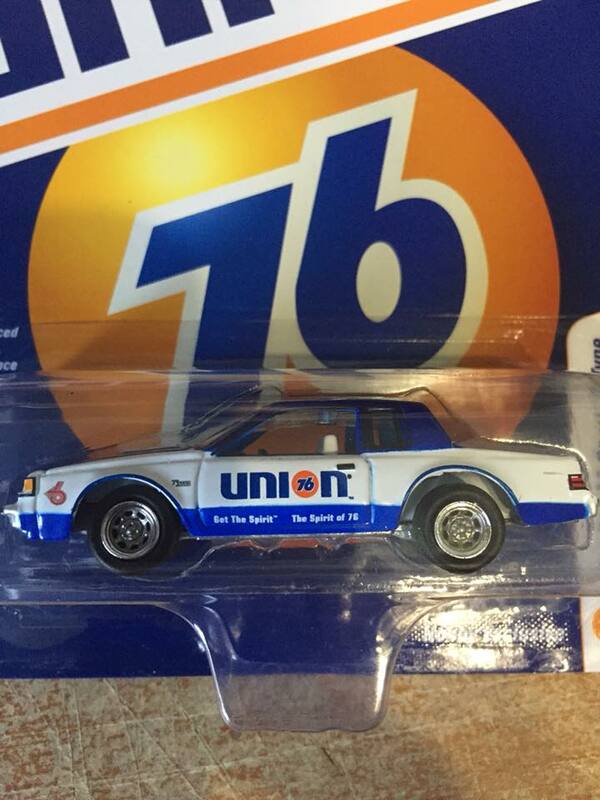 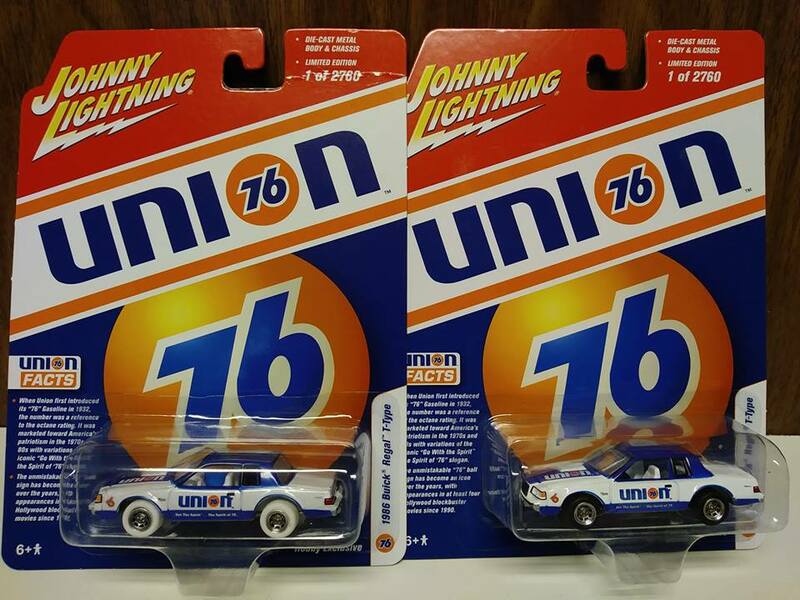 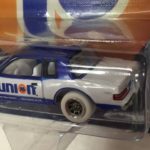 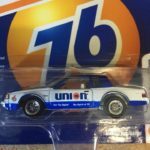 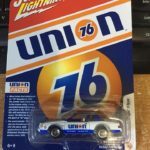 Here’s a new 1/64 scale (about 2.75 inches long) 1986 Buick Regal T-Type Union 76 Die-Cast car made by Johnny Lightning. 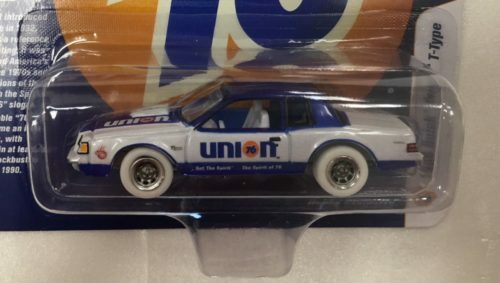 This G-body Regal features a die-cast metal body and chassis. 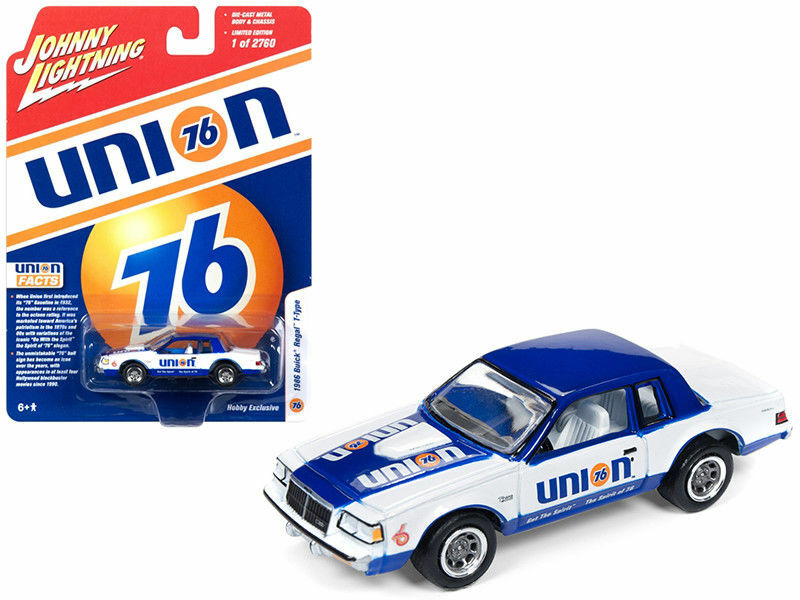 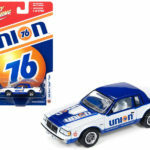 Has special Union 76 markings along with a detailed interior & exterior. A limited edition White Lightning with pearl white paint, white tires, and white interior was also produced (a limited production run as standard with all the JL vehicles). 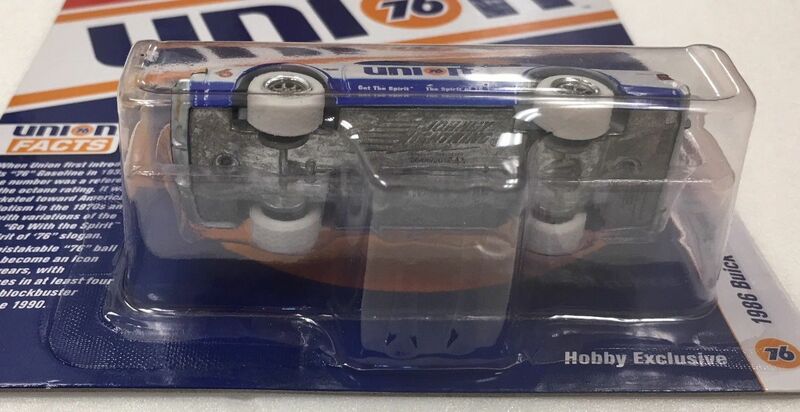 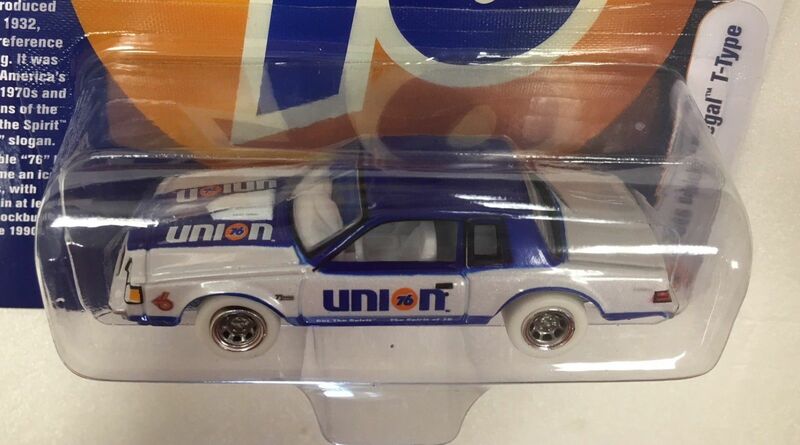 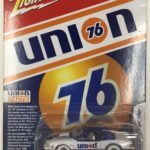 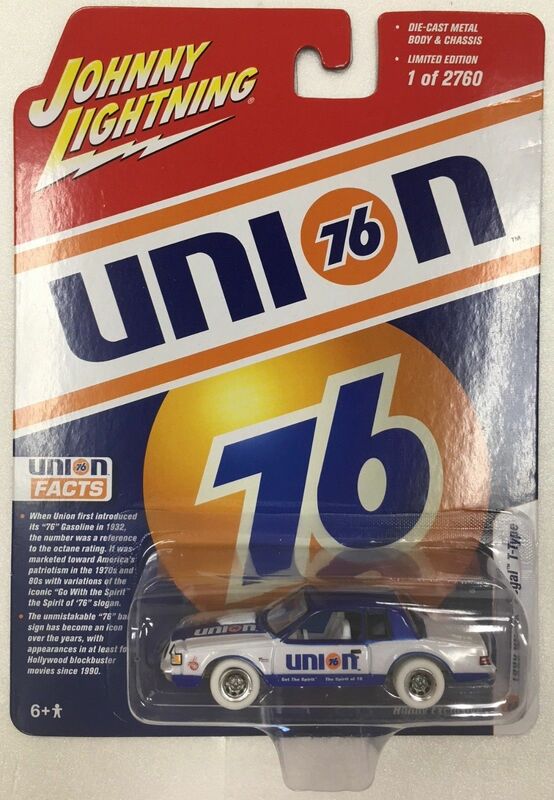 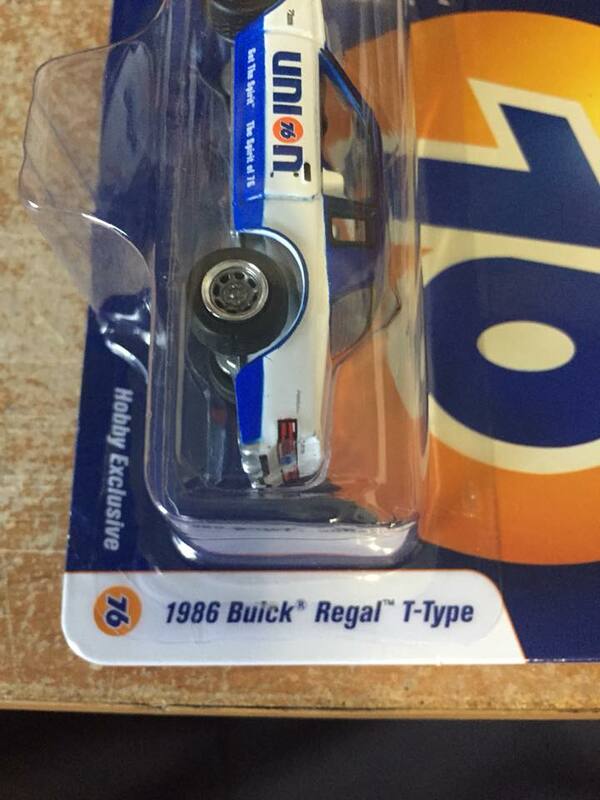 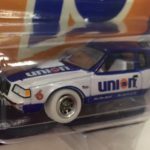 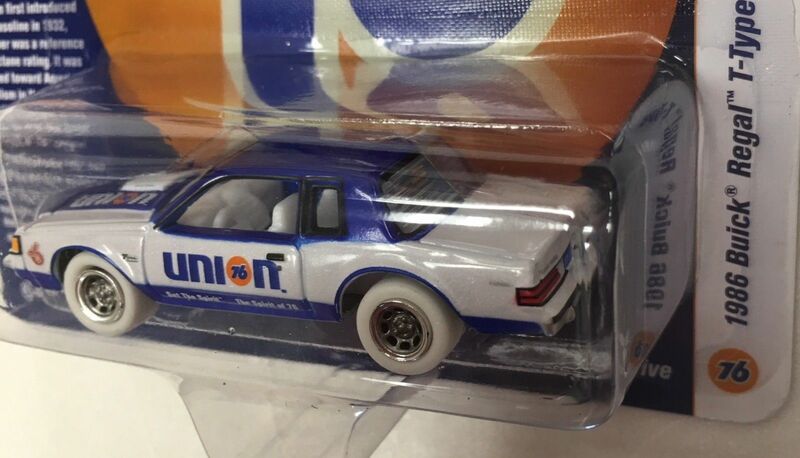 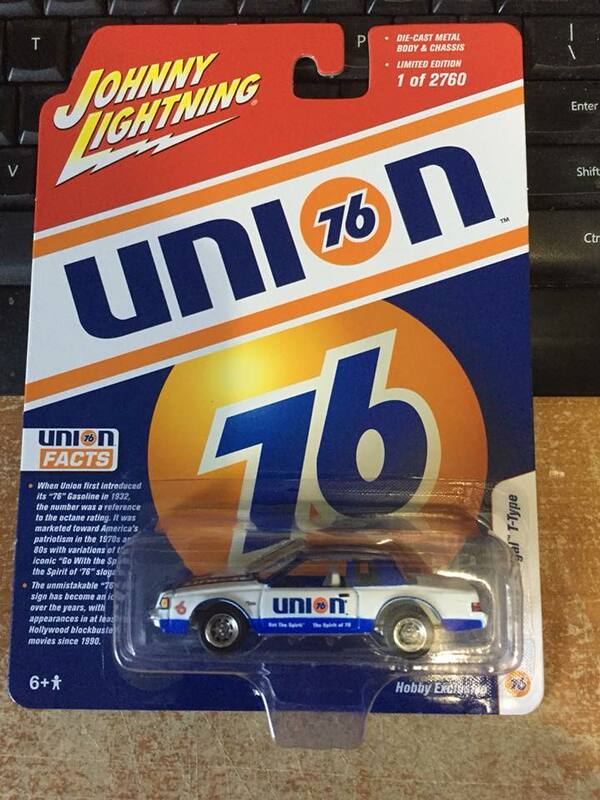 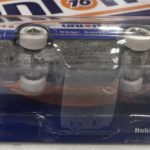 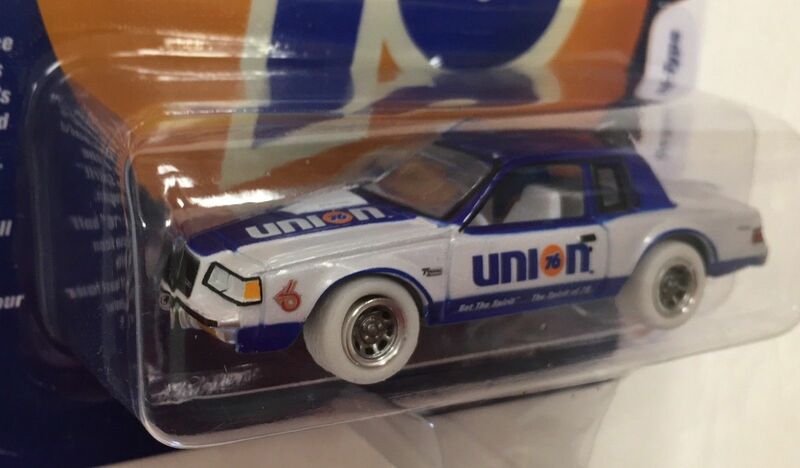 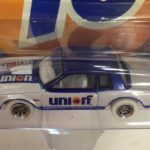 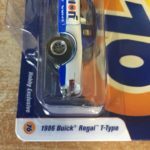 The regular diecast car is available for about ten bucks on ebay right now.